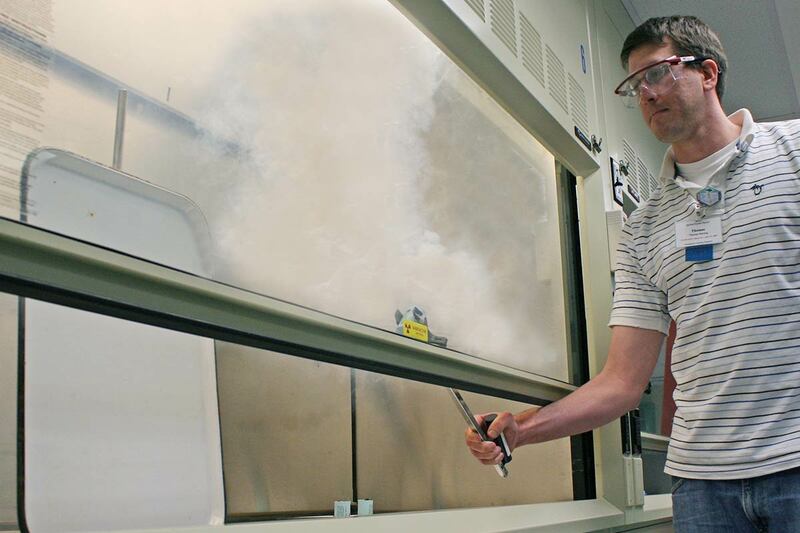 The use of radioactive materials in industry, research, and medicine has created a need for many facilities to perform routine air sampling in both the workplace and the environment. To help meet the need for trained personnel in this area, ORAU conducts a five-day training course—Air Sampling for Radioactive Materials. 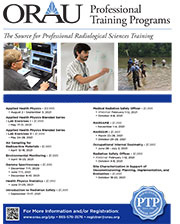 The American Academy of Health Physics grants 40 Continuing Education Credits for completion of this course. The American Board of Industrial Hygiene grants 5.0 Certification Maintenance Points to CIHs for completion of this course. This course is for individuals with limited theoretical background and/or practical work experience who must establish and/or are involved with an air sampling program.